Your LG Mobile Phone Gets or Got Locked. You have forgotten the secret code or password of your LG Mobile Phone. You LG Mobile Phone gets hanged too often. 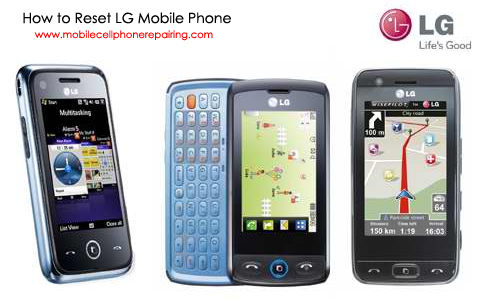 The above step will display some options on your LG Mobile Phone. From Solomon Islands I want to replace Display screen not working. Unable to repair here, why can I send for repair. Screen just blankout. Model LG – T510. I bought in Melbourne Australia in 2011. Any assistance.